Do you hate the look of your lawn? Are you having trouble growing nice green grass no matter what you do? You seed, water and fertilize with no results! Despite your efforts, your Puyallup, WA property has a sparse lawn with unsightly brown spots. If you want a lush green lawn that is maintenance-free and green year-round, invest in artificial grass for your Puyallup residence. Call us to learn more about this! 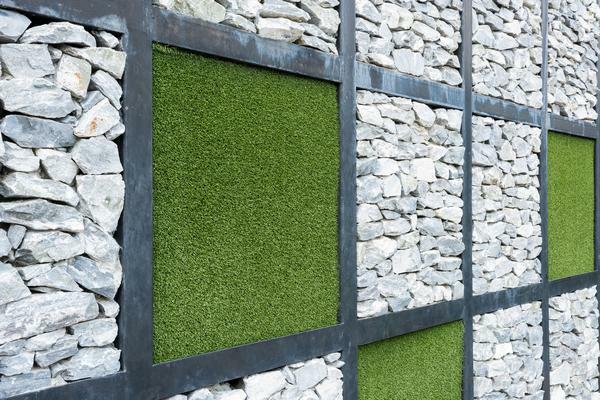 Yes, you see artificial turf on football fields, but did you know you can have it on your own home or business property for a very low cost? Imagine never having to mow your lawn again. 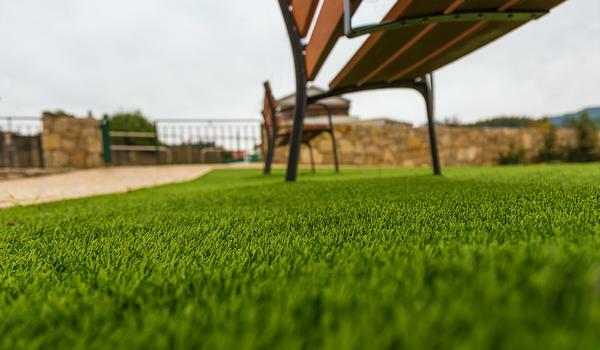 Artificial turf is also pest and disease-free, so your kids and pets can run around on it every day and never get dirty, or bring fleas or ticks inside. Have you noticed some yards in Puyallup that look perfect year-round? Save your weekends for fun and relaxation, not mowing the lawn! We can help you if you just give us a call. 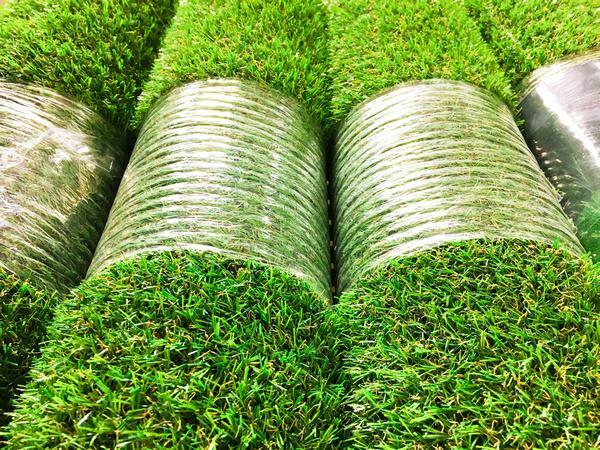 You can also ask around for artificial turf reviews. In some areas of Puyallup, it seems impossible to grow a full, lush lawn. Either the weather is far too rainy, or the temperatures soar so high the grass just burns, no matter how much you water and feed it. That is the beauty of synthetic grass. Let us come to your home and give you a free estimate of what it would cost to install synthetic grass. Nasim & Sons are well-known throughout Puyallup for synthetic grass and artificial turf. You can reach us at (253) 777-3881.